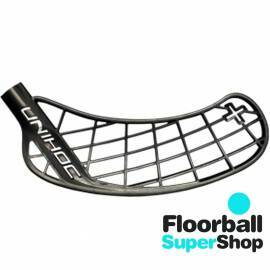 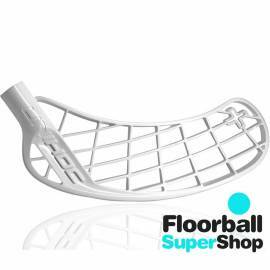 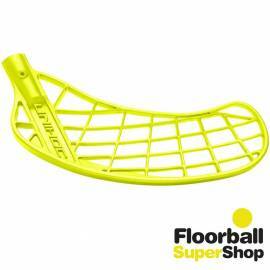 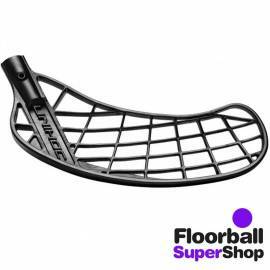 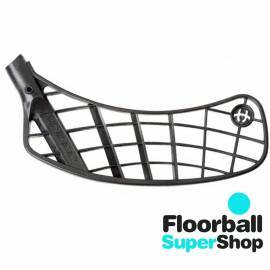 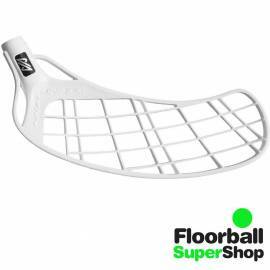 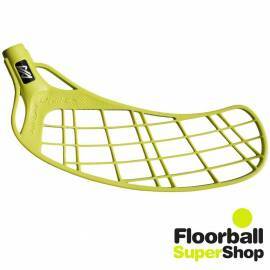 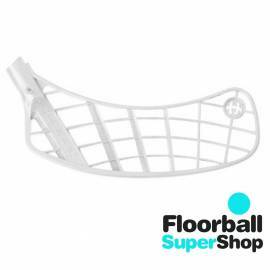 Floorball Super Shop only offers high quality products. 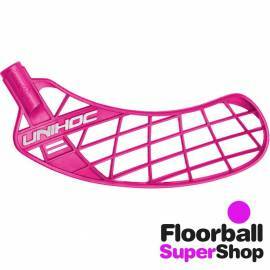 That is why we offer Unihoc blades. 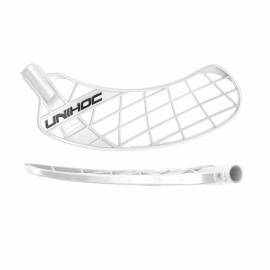 Get yours and start playing again. 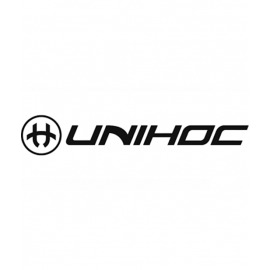 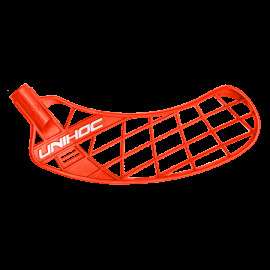 unihoc There are 19 products.